“Thank you for being so efficient and helping us to meet our burning deadlines, especially for the October promotional brochure,” says Giedrė Vaiginienė, Marketing Manager at EVRC UAB. Thanks for a good evaluation! At KKC we have experience and competence in completing translation and editing projects within the shortest possible time without sacrificing quality. We have enjoyed partnership with EVRC since 2007 providing translation and editing/proofreading services including direct coordination of corrections with suppliers. 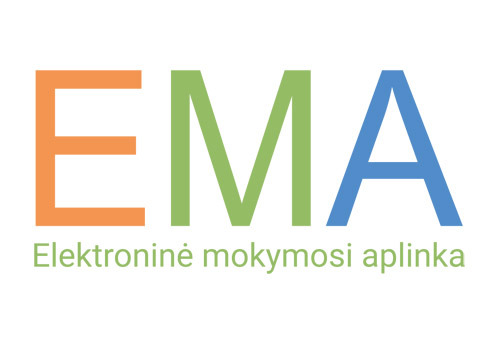 The differentiated e-learning system developed by our client E.mokykla involves individualized assignment of tasks based on the student’s pre-determined achievement level. It has now been officially recognized as a unique invention by the State Patent Bureau. The patented method of operation for the e-learning platform was developed by Jūratės Mikulevičiūtė, Teaching Content Manager, and Darius Ratkevičius, Product Development Manager. We have been editing/proofreading and translation partners of E.mokykla since 2013. 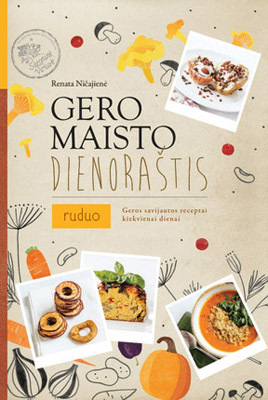 Congratulations to our clients Renata Ničajienė and Alfas Ivanauskas with his Kitchen Mythbusters team on winning the prestigious world awards for their cooking books. What a lovely coincidence – the good news reached us just at the time we were working on Renata’s and Alfas’ new projects! We do translation into English, editing in English and information audit for them. 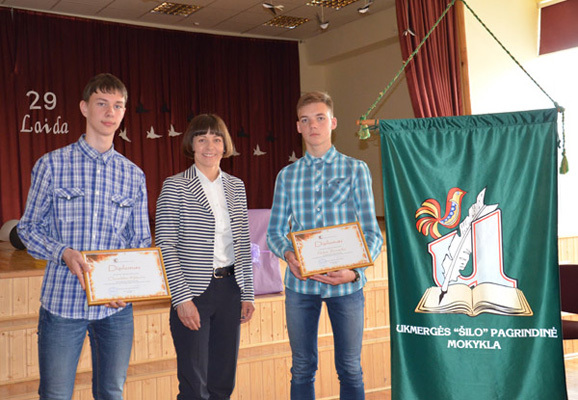 Thank you both for your trust and we wish you to keep on with your admirably creative and perfectly implemented projects! At KKC, we have recently welcomed a party of visitors. 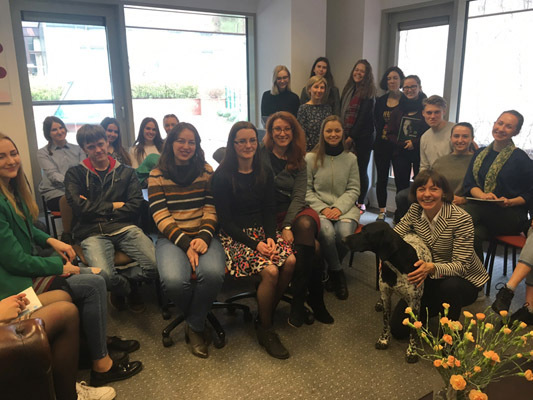 Students from Vilnius University Faculty of Communication visited us to see editors and translators at work in our office. Thank you for your interest, smart questions and good vibe!